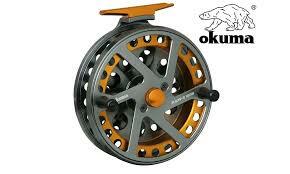 A Okuma Sheffield Centerpin Float Reel with Custom HLS Handle Conversion. See here for Custom Handle Conversions. 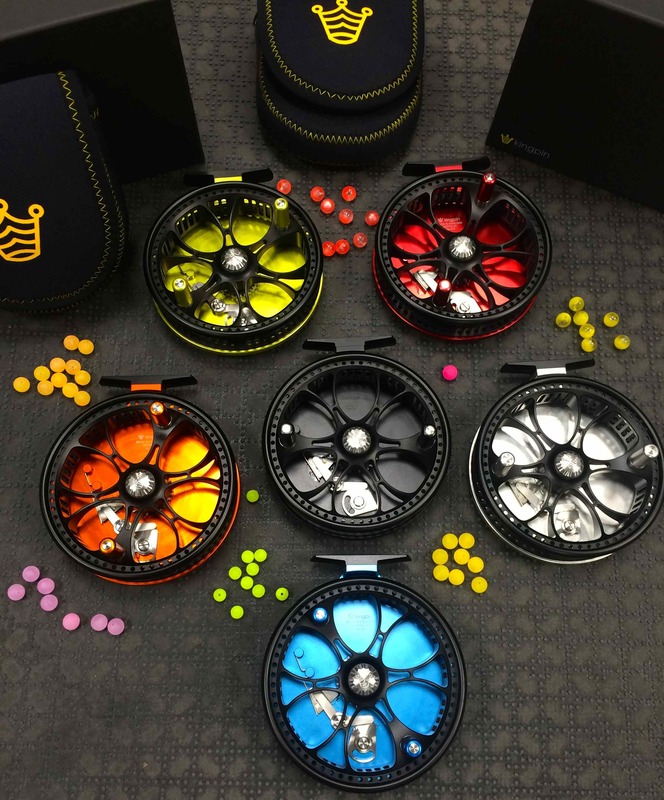 Okuma Centerpin Float Reels – The Okuma Aventa Centerpin Float Reel. 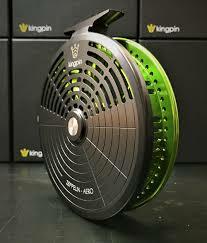 Successful centerpin angling requires a mastery of line control to produce the perfect presentation. 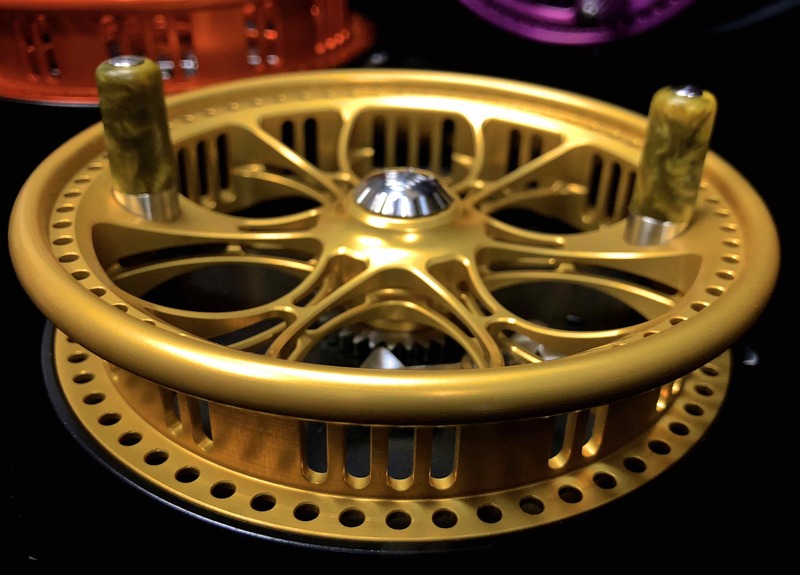 The Aventa float reel, an advanced example of precision alignment and incredible freespool, sets a new standard for what can be expected in a fully-machined float reel. 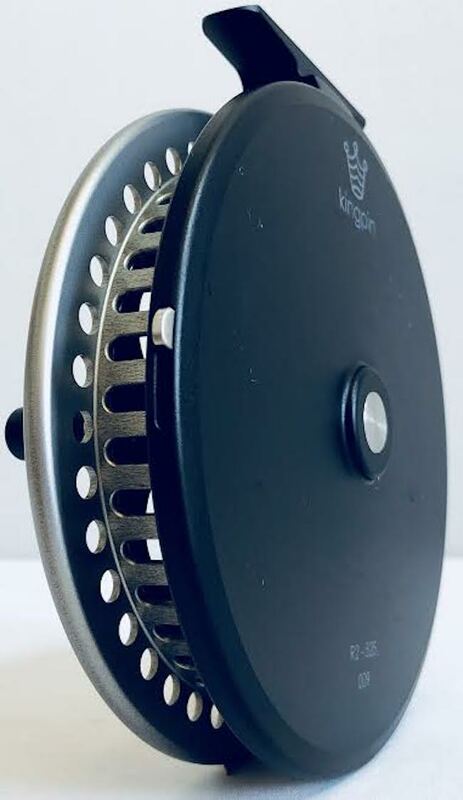 Machined from solid bar stock to exacting tolerances, The Okuma Aventa spins effortlessly on two stainless steel German ball-bearings. 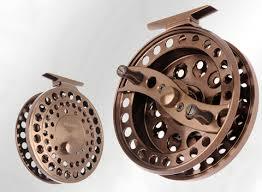 The Okuma Aventa’s exposed rim provides easy palming while an on/off click ratchet provides tension to prevent overruns. A Okuma Sheffield Centerpin Float Reel with Custom Handles & A Custom HLS Reel Seat. 2 – Stainless Steel German Ball Bearings. 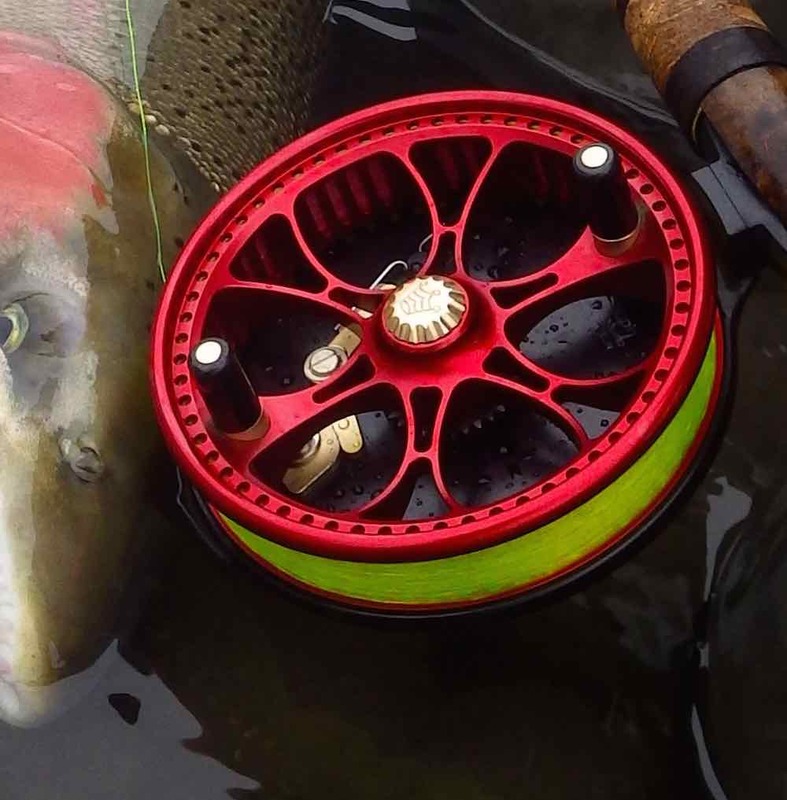 The Okuma Raw Centerpin Float Reel. 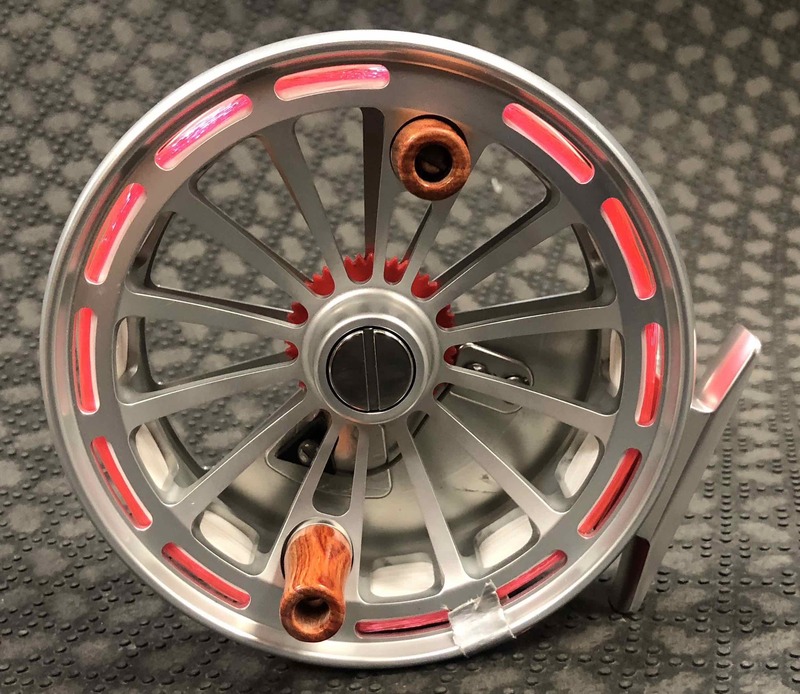 This Centerpin Float Reel features precision 6061-T6 machined aluminum construction combined with Okuma’s CRC corrosion resistant coating process, creating a reel that will perform and look good for many seasons to come. 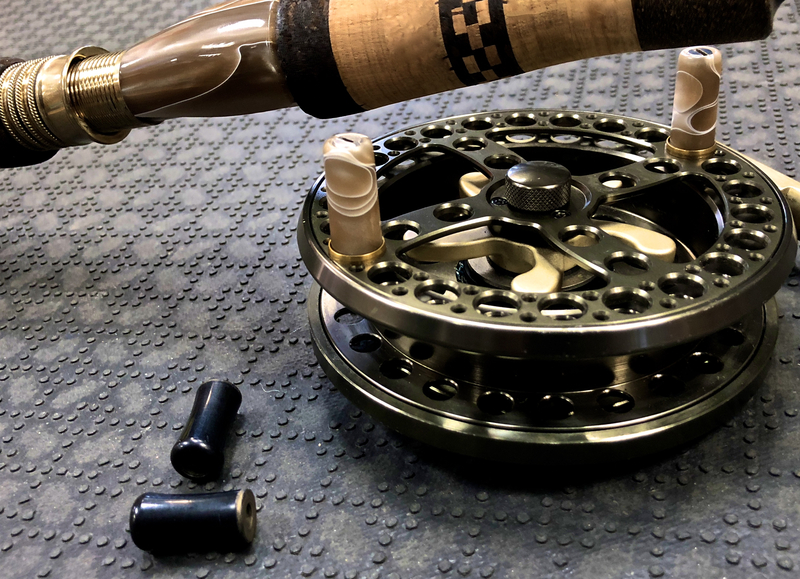 The Okuma Raw-II 1002 Centerpin Float Reel is outfitted with two premium, German stainless steel ball bearing for incredibly smooth operation with very little friction resistance. 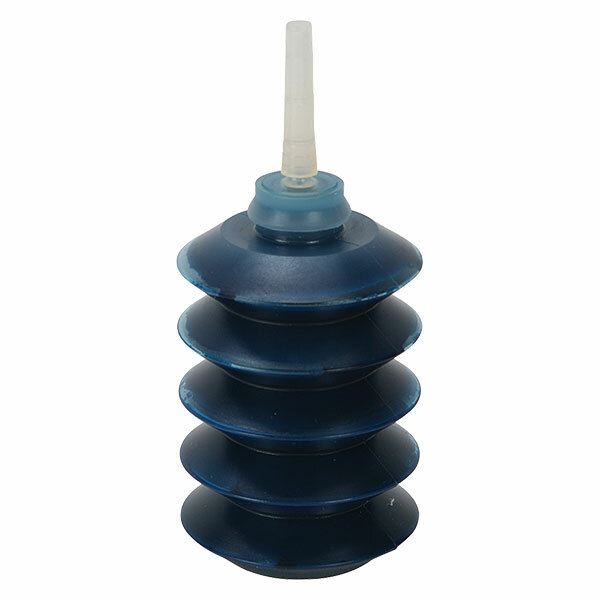 The bearings ride on a machine cut stainless steel spool shaft for strength and durability. 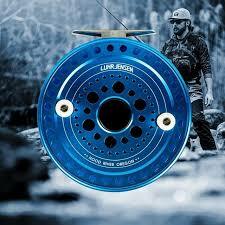 The Okuma Raw-II 1002 Centerpin Float Reel is designed with a fully ported design to lighten the overall weight. 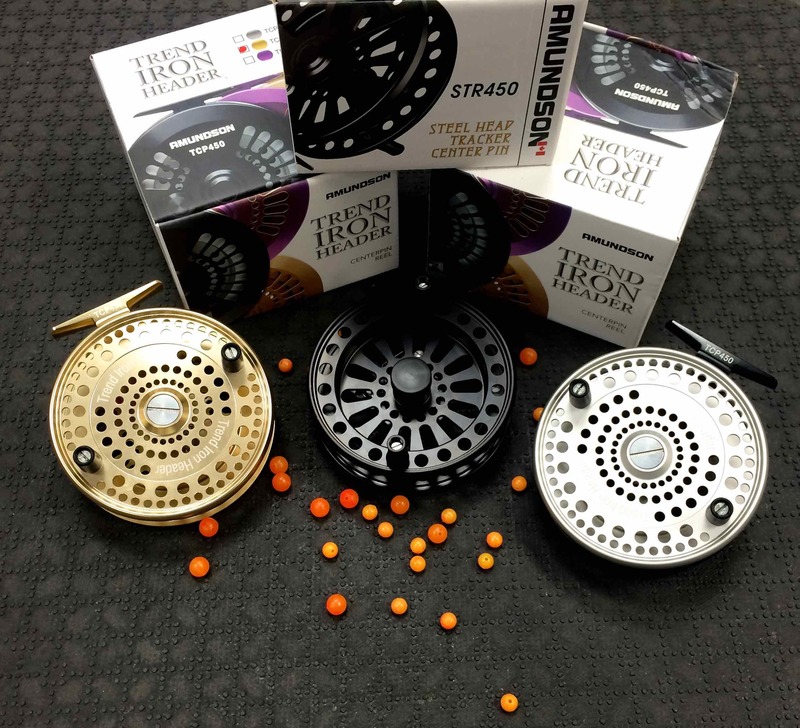 The durable, type-II, two tone anodized spool and frame in Gunmetal/Orange give this reel a modern look. 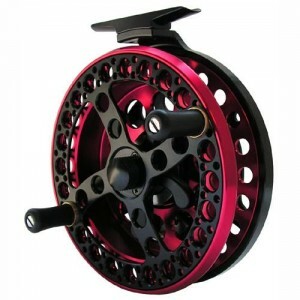 The 4.5″ spool diameter makes Raw-II 1002 a great size for use while targeting most trout, salmon and steelhead species. Okuma Centerpin Float Reels – The Okuma Sheffield DRII Center Pin Disk Drag Reel. 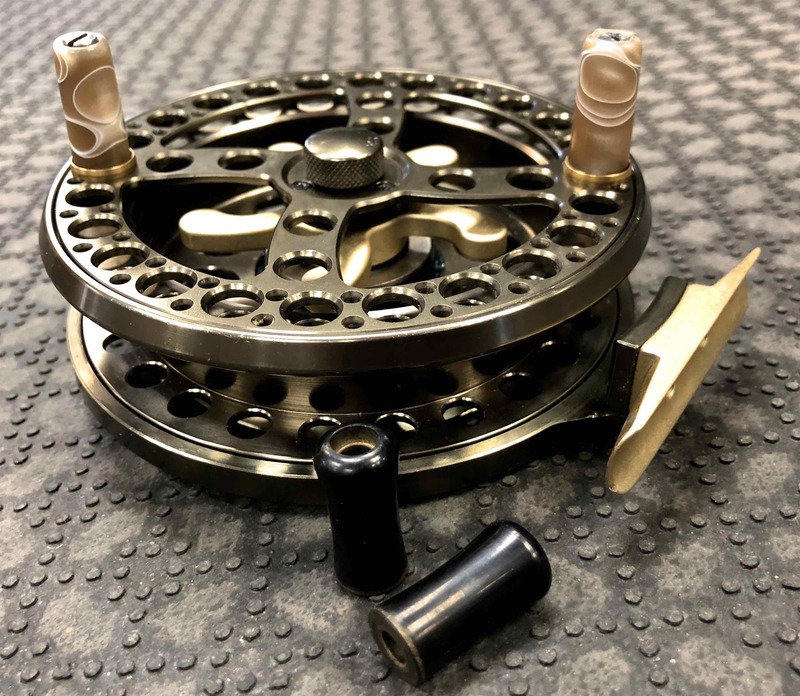 This Disk Drag Centerpin Float Reel features the precision smoothness centerpin’s are known for with the fish stopping power of a center disk drag. 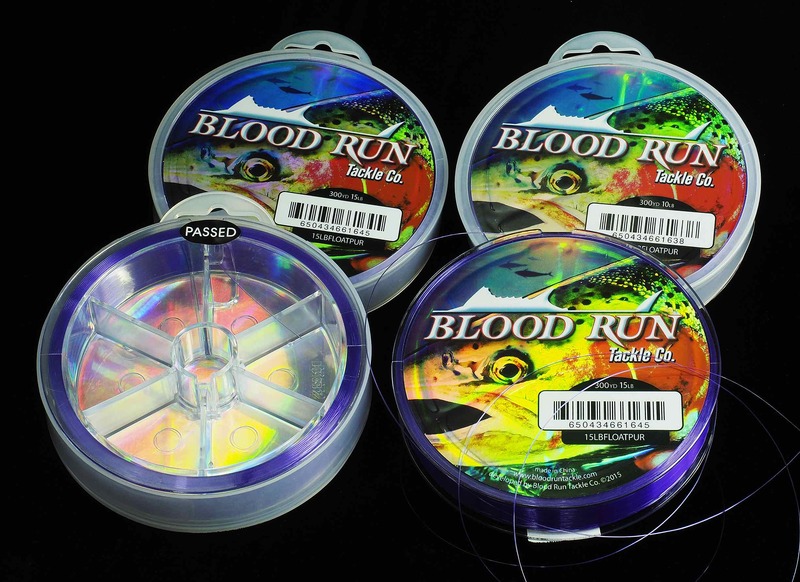 When a fish runs you won’t be at the mercy of a simple clicker and an over run spool. 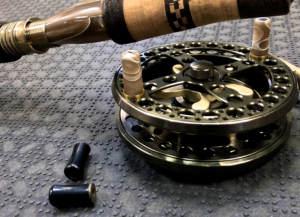 Set the drag, turn the ratchet knob to the on position, cast and drift like a standard centerpin reel, then when a fish is hooked, turn the ratchet knob to the off position. 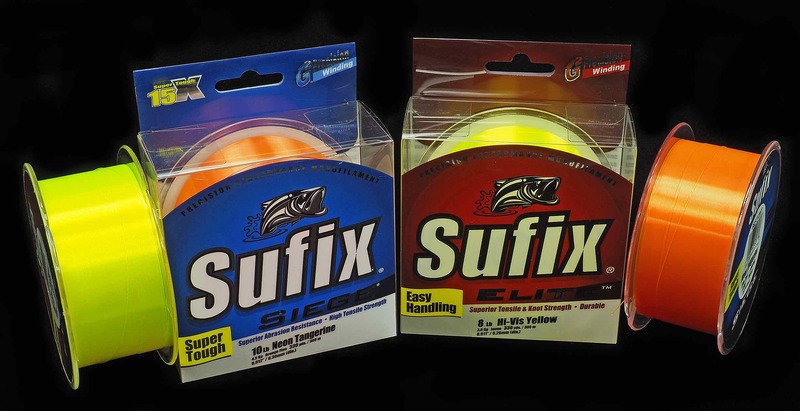 The outgoing drag and retrieve is silent. 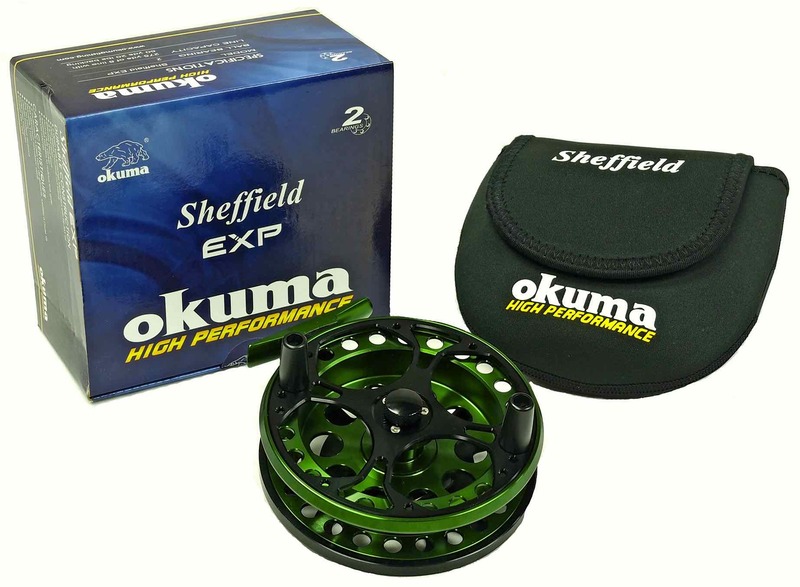 Okuma Centerpin Float Reels – The Okuma Sheffield EXP Centerpin Float Reel. 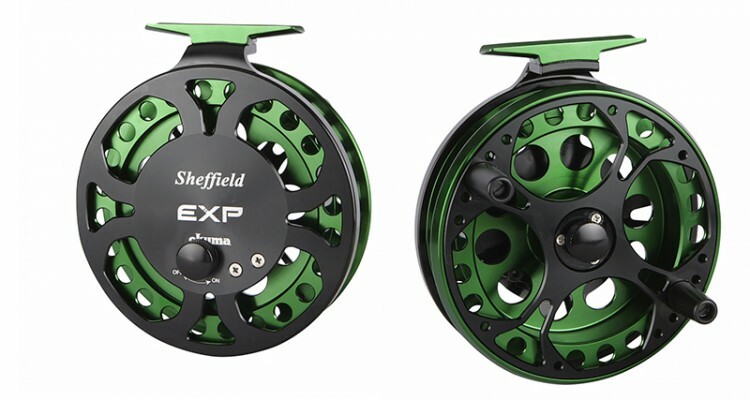 The new Okuma Sheffield EXP Centerpin Float Reel from Sheffield (made by Okuma) features two exposed ball bearings with a precision machined aluminum frame and spool. 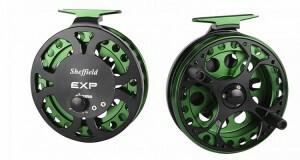 This reel is stunning in a two tone finish of Green and Black. 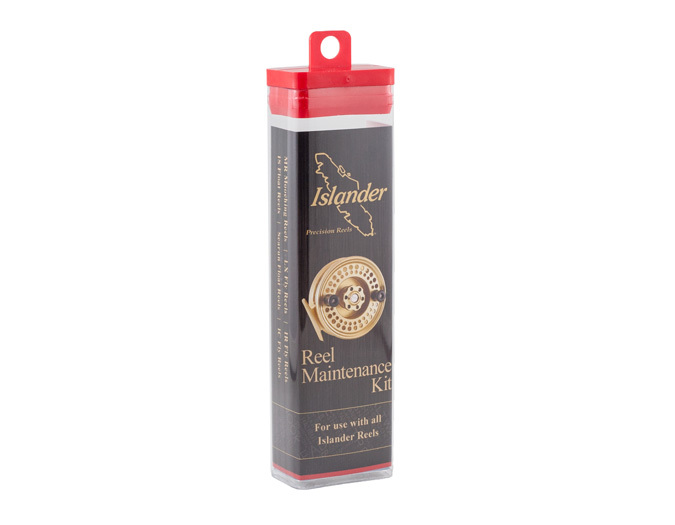 The 2 EZO exposed ball bearings are lubricated with oil for unmatched performance. 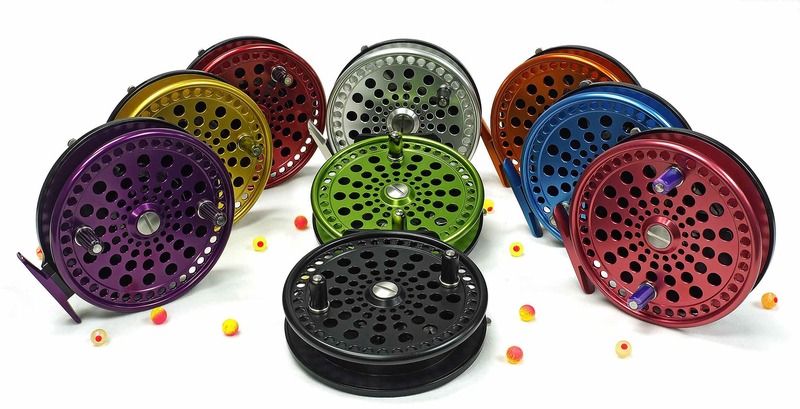 The reel has a stainless steel shaft and is 4.5” in diameter. 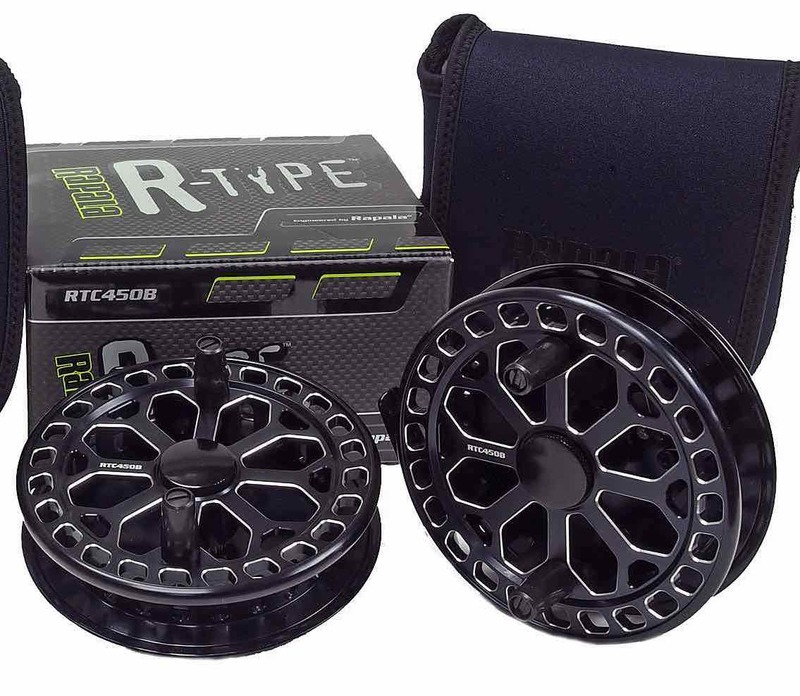 It has an on/off ratchet w/ heavy duty clicker, tapered handles to reduce line grab, a line capacity rated at 275yds of 8lb line with 50yds of 20lb backing. 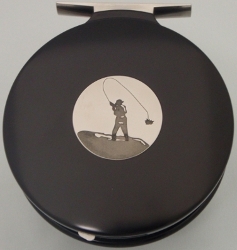 The Okuma Sheffield EXP Centerpin Float Reel comes boxed in a Sheffield neoprene case that will fit over your rod to protect your reel. 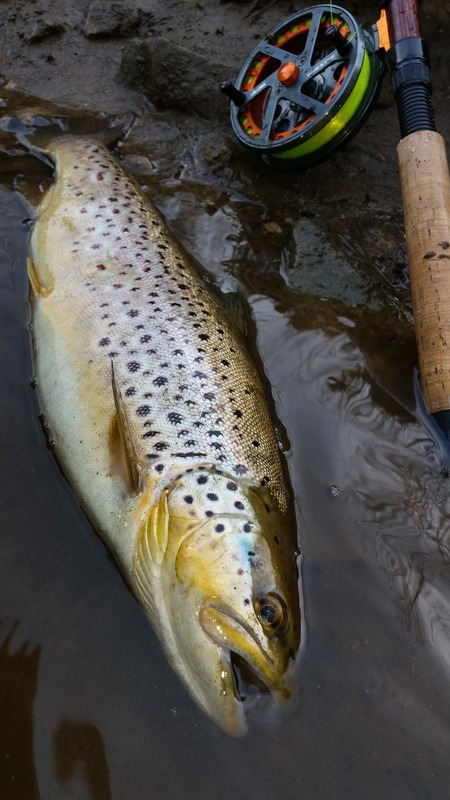 A Resident Inland Brown Trout with a Okuma RAW-II Centerpin Float Reel. See here for Okuma’s Website and then Contact Us for current inventory. 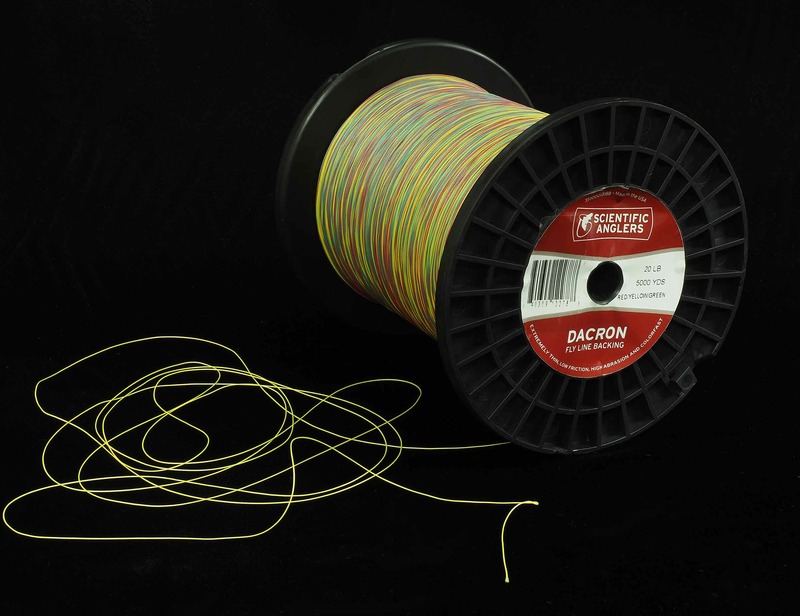 Scientific Anglers Specialty Coloured Dacron Fly Line Backing - "Rasta"
http://hooklineandsinker.ca/wp-content/uploads/2018/08/Scientific-Anglers-Dacron-Fly-Line-Backing-BB.jpg 1886 2450 HLSAdmin http://hooklineandsinker.ca/wp-content/uploads/2014/12/Steelheading-in-the-Snow-900-80-Not-Faded-Actual-1030x91.jpg HLSAdmin2018-09-30 22:58:472018-10-15 20:56:56Scientific Anglers Specialty Coloured Dacron Fly Line Backing - "Rasta"
Custom Made Centerpin Float Reels - One of a kind! 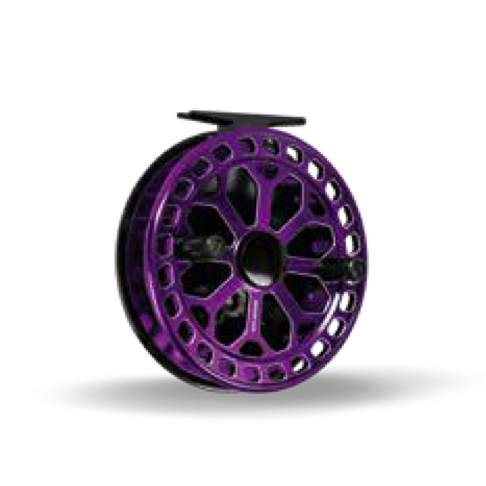 http://hooklineandsinker.ca/wp-content/uploads/2015/01/Custom-HLS-Float-Reel-Rosewood-Handles-Slainless-Palming-Ring-Red-Front-Resized-for-Web.jpg 2084 2147 HLSAdmin http://hooklineandsinker.ca/wp-content/uploads/2014/12/Steelheading-in-the-Snow-900-80-Not-Faded-Actual-1030x91.jpg HLSAdmin2015-01-08 18:21:292017-01-09 00:15:37Custom Made Centerpin Float Reels - One of a kind! Weekly Guest Tyer / Presenter Events - Sat. 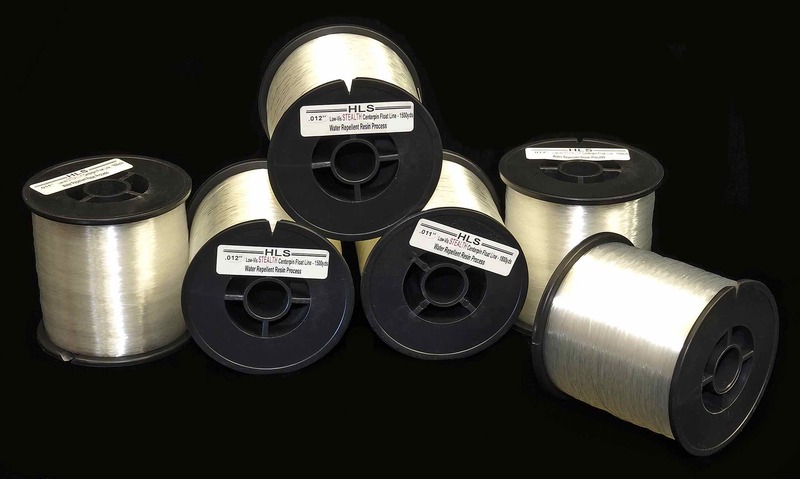 Noon to 3.
http://hooklineandsinker.ca/wp-content/uploads/2014/02/Weekly-Guest-Presenter-Button.jpg 224 225 Ray Collesso http://hooklineandsinker.ca/wp-content/uploads/2014/12/Steelheading-in-the-Snow-900-80-Not-Faded-Actual-1030x91.jpg Ray Collesso2014-02-17 19:43:022017-01-16 23:35:04Weekly Guest Tyer / Presenter Events - Sat. Noon to 3. Fishing Wedding Boutonnieres - Boutonniere, Gift & Keepsake - All 3 in ONE! http://hooklineandsinker.ca/wp-content/uploads/2014/07/Wedding-Boutonniere-Bombanieri-Resized.jpg 1911 2584 Ray Collesso http://hooklineandsinker.ca/wp-content/uploads/2014/12/Steelheading-in-the-Snow-900-80-Not-Faded-Actual-1030x91.jpg Ray Collesso2014-07-02 21:25:062017-01-16 23:31:07Fishing Wedding Boutonnieres - Boutonniere, Gift & Keepsake - All 3 in ONE! 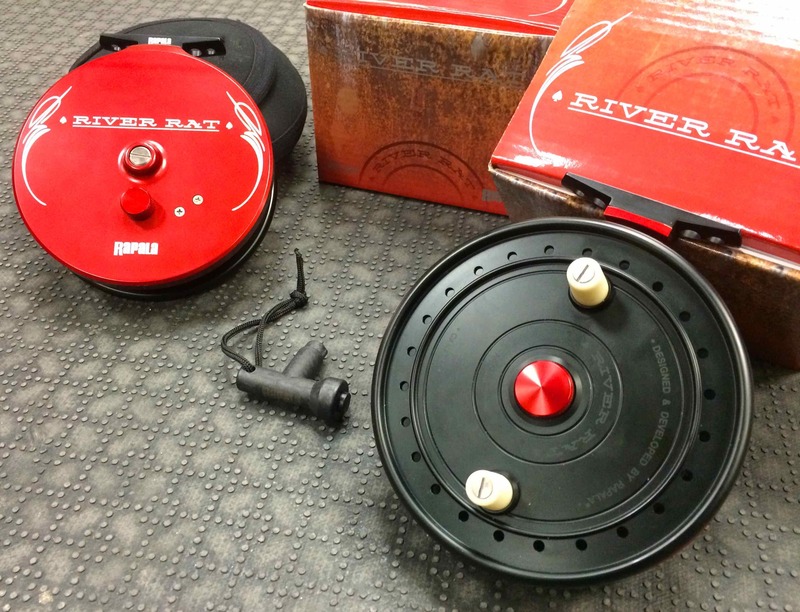 Fishing Reel Repairs - Have a Fishing Reel Sitting Idle Due To A River Mishap? 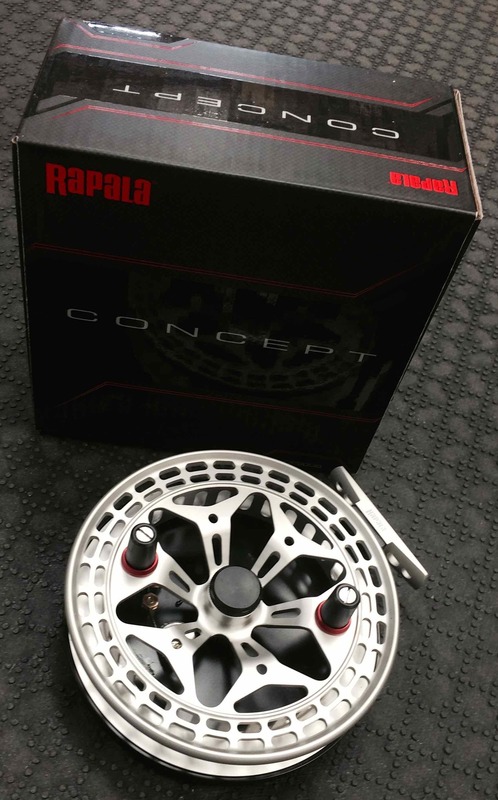 http://hooklineandsinker.ca/wp-content/uploads/2013/12/Vintage-Spinning-Reels-Resized-for-Web.jpg 2448 3264 Ray Collesso http://hooklineandsinker.ca/wp-content/uploads/2014/12/Steelheading-in-the-Snow-900-80-Not-Faded-Actual-1030x91.jpg Ray Collesso2013-12-30 23:59:212017-01-16 22:39:13Fishing Reel Repairs - Have a Fishing Reel Sitting Idle Due To A River Mishap? We are the leading provider of Fly Fishing Lessons, Corporate Team Building, and Guiding on the Upper Grand River, the Upper Credit River, and the Conestogo River. 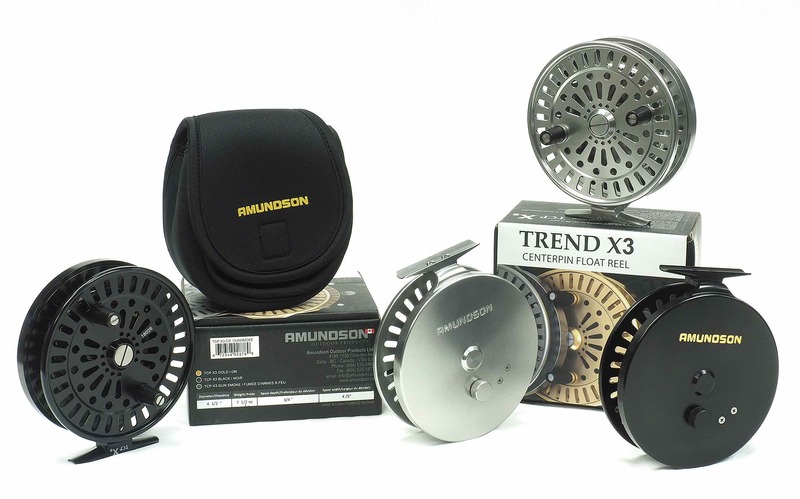 No Guelph, Fergus, Kitchener or Cambridge Fishing Tackle Retailer will boast as complete and diverse a store inventory, including a vast selection of Centerpin / Float Fishing Reels, Rods, Clothing and Accessories. 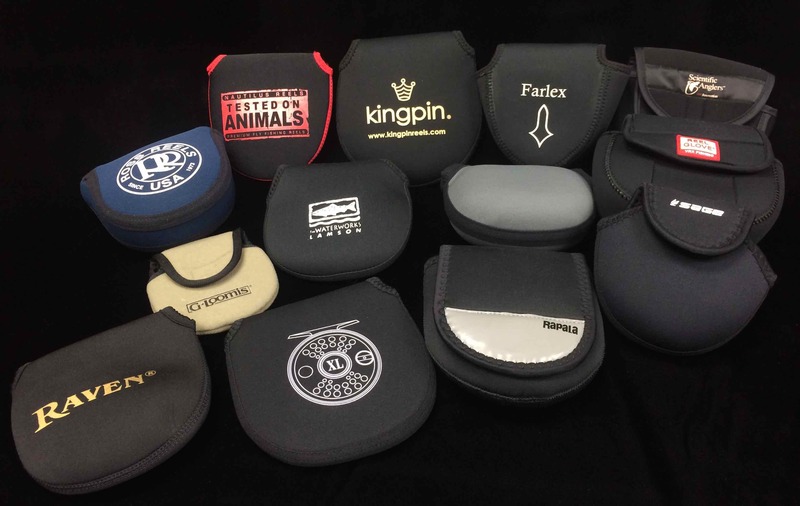 Order a HLS or TFC Gift Card – We will put one in the mail for FREE! 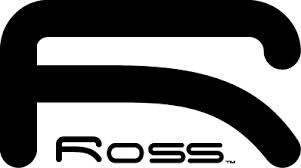 Our Mission is to provide a professional, courteous and friendly environment. Our Vision is to educate, so YOU can make an informed decision. Our Belief is that selling a product or service that is unnecessary is not the proper way to build trust. 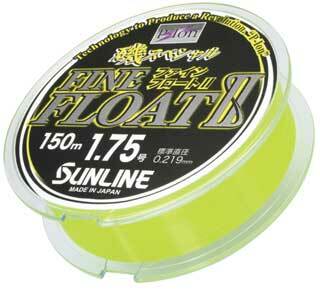 Sun & Mon: Gone Fishing!